Jon Miller’s Contemplative Works and Christmas Shoppe kick off in November! 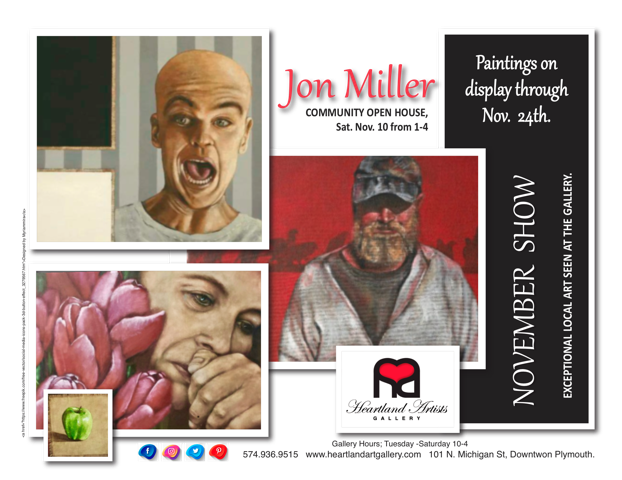 Join us on Saturday, November 10th, from 1-4 for an Open House celebrating the works of Jon Miller! 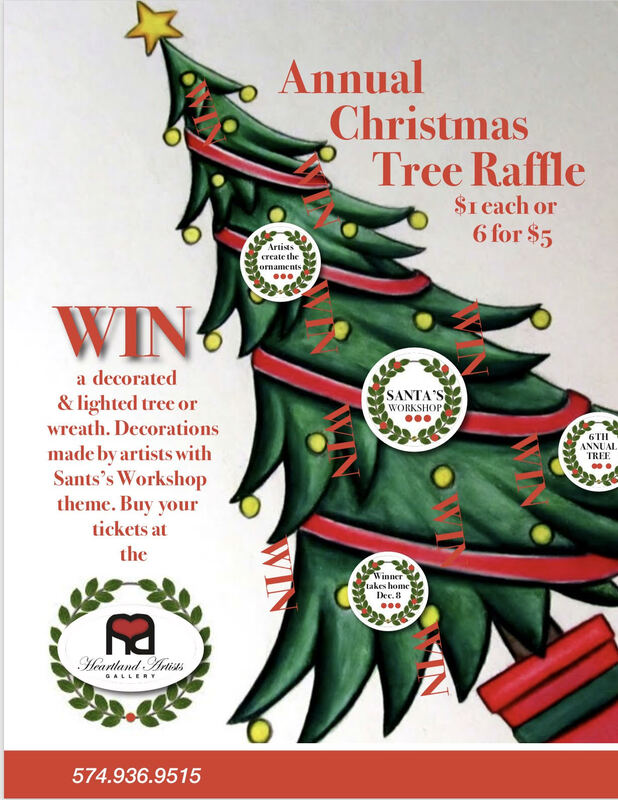 We will also be kicking off the holidays with our annual Christmas Tree Raffle and Holiday Shoppe!